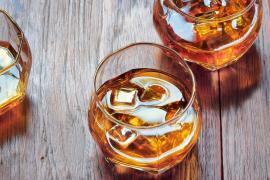 Enjoying a fine glass of single malt is what opulence is all about, at least for whiskey lovers like us. 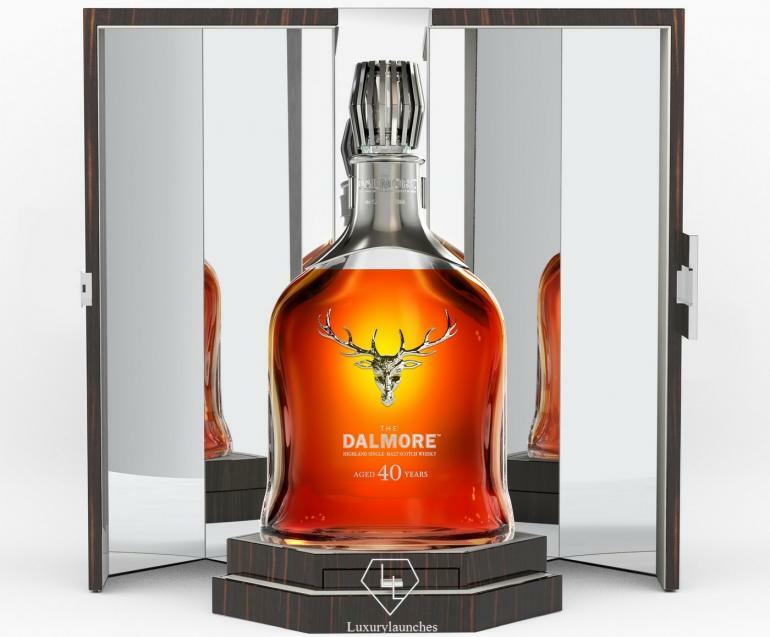 And here to give us a dose of perfect whiskey extravagance is The Dalmore that recently introduced a 40-year-old luxury malt that meets all standards of perfection known to mankind. 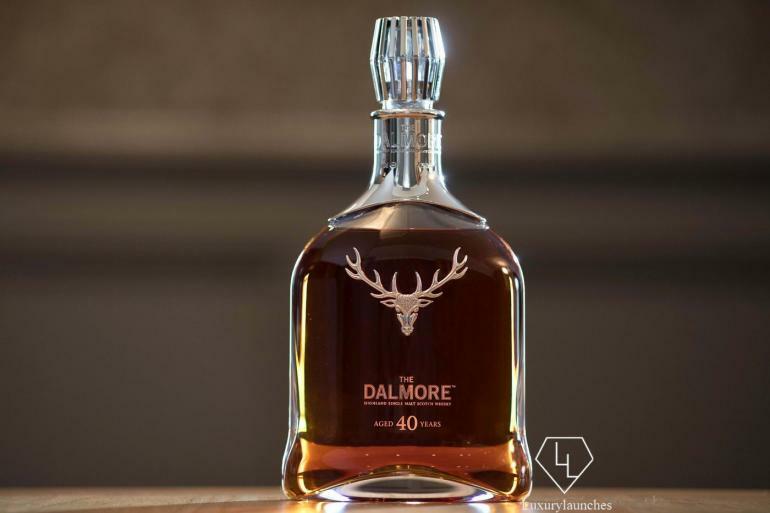 The classic and supremely aged Dalmore is the creation of renowned Master Distiller Richard Paterson and hence carries a waft of experience that is unparalleled to any other! 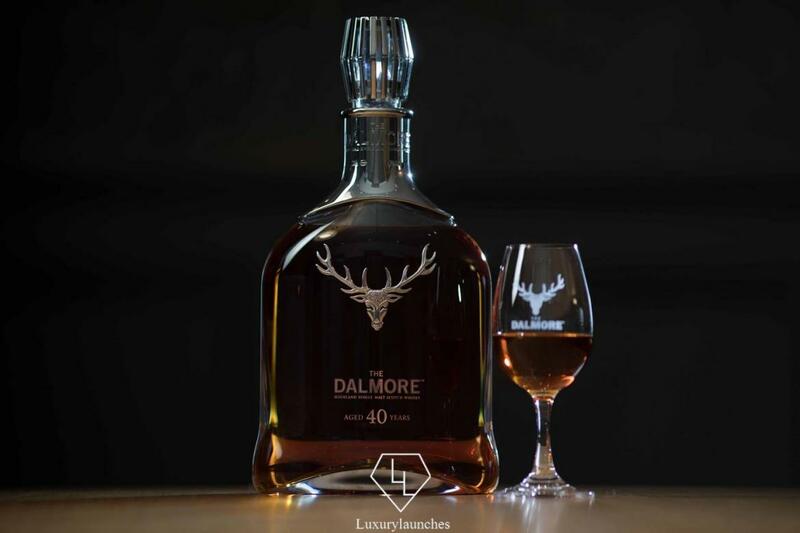 Christened as The Dalmore 40, the uber-luxurious whiskey is processed by laying it down in a cask for 40 years before being matured in American white oak ex-bourbon casks. 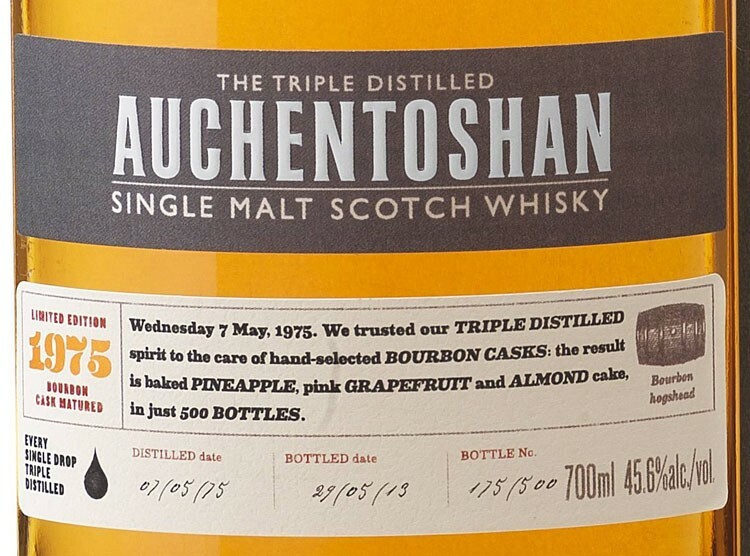 It is then transferred to 30-year-old Gonzalez Byass Matsualem oloroso sherry butts and is further finished off in first fill bourbon barrels. 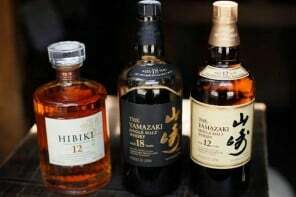 The result of this painstaking process is a rich liquid that carries undertones of Columbian coffee and marmalade with dashes of fiery oak and amber. It’s palate also offers the relished tastes of gingerbread, Sanguinello blood oranges, ripe Bramley apples and liquorice sticks. 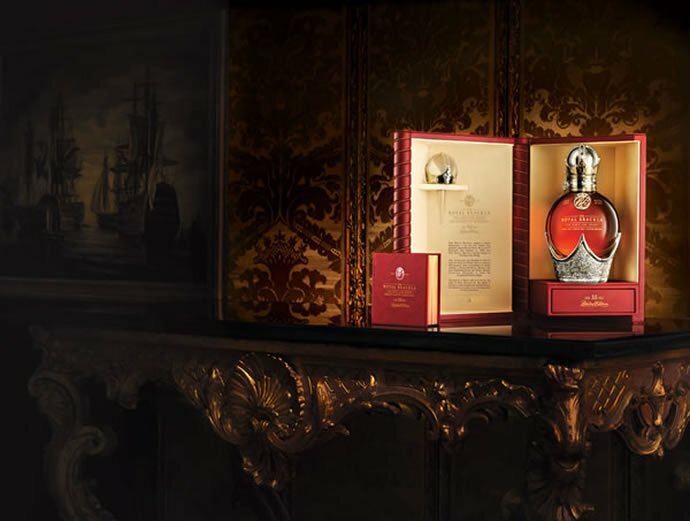 The divine Dalmore 40 sure deserves a plush home and it thus comes housed in a delicately designed decanter by French crystal house – Baccarat. 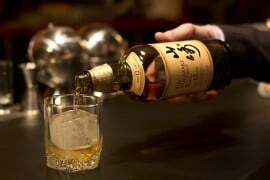 The release of the wondrously aged whiskey also coincides with its creator Richard Peterson’s 50th anniversary in the whiskey industry. 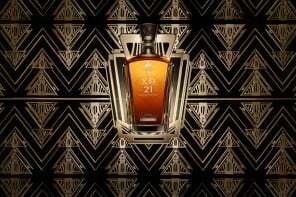 Close to 750 bottles of the Dalmore 40 will be released this year with prices available on request. 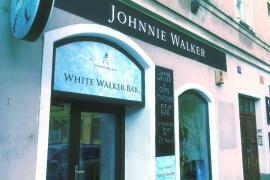 Can’t wait to get your hands on one, can you?